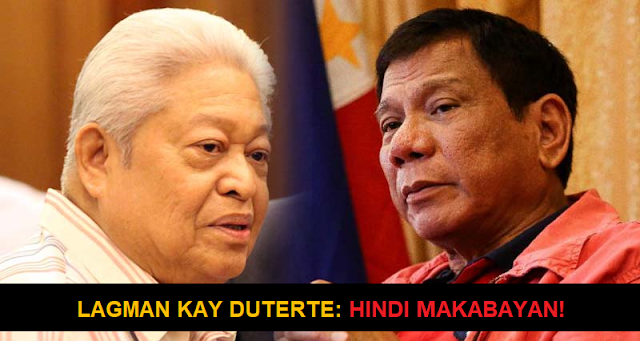 EDCEL LAGMAN BINATIKOS si PANGULONG DUTERTE sa WEST PHILIPPINE SEA ISSUE! 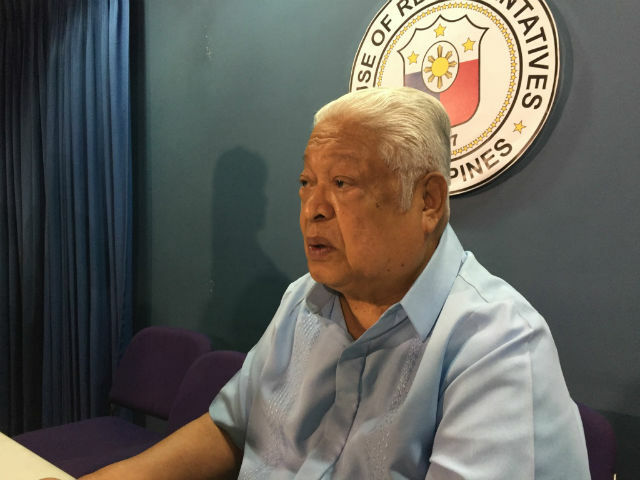 Albay Representative Edcel Lagman has denounced President Duterte's action regarding China's building missile system on the West Philippine Sea. The congressman said that he can not exactly envision why our President trusted a country that is known to be aggressive in seizing of our country's territory. The legislators additionally brought up that China does not deny the report that they build an anti-ship and ground-to-air missiles on three reefs on Spratly's islands within the Philippines. Lagman included that the President further dismissed the decision of the permanent court arbitration in Hague Netherlands and is even allowing China on their illegal occupation and militarization at WPS.